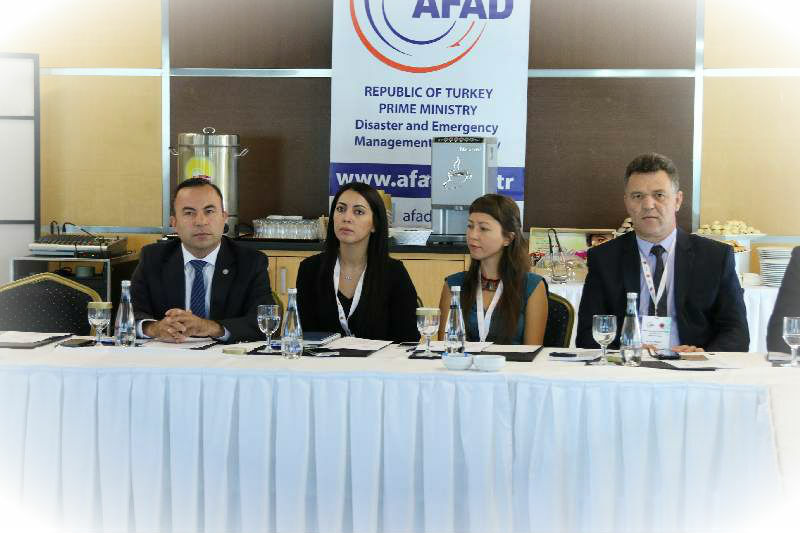 The event, hosted by the Republic of Turkey, Prime Ministry Disaster and Emergency Management Presidency (AFAD) as one of the Turkish contributions to the DPPI SEE Disaster Management Training Programme for 2015, aimed to provide an opportunity for information exchange among the DPPI SEE member countries on best practices and lessons learned in the area of CBRN preparedness, response and recovery activities including about related education, training, public awareness, etc. ​Target audience of the event were CBRN specialists, first responders, instructors/trainers, or professionals involved in developing CBRN emergency-response system in their countries. Workshop, on the other hand, aimed at identifying the key differences between the participating countries’ CBRN governance systems thereby forming the basis for discussion on the importance of establishing a common language in the region of the South Eastern Europe. 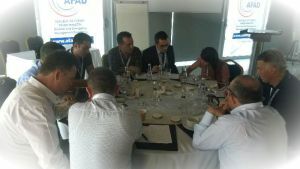 In addition to a number of AFAD’s representatives, 11 participants from six (6) other DPPI SEE member countries (Albania, Croatia, Macedonia, Montenegro, Serbia and Slovenia) took part in the event.